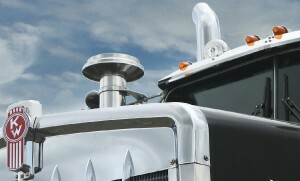 PACCAR Parts is a name synonymous with the supply and service of parts. 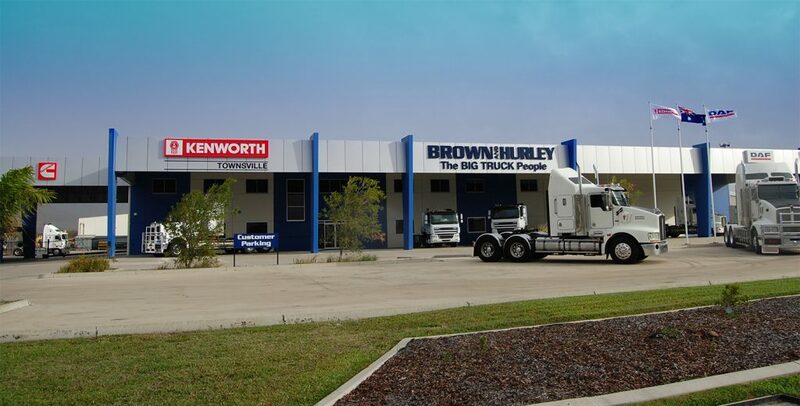 The Bayswater Parts Distribution Centre spans 9,200 square metres and maintains an inventory of 46,000 Kenworth, DAF, TRP, PACCAR Genuine, and vendor-branded parts. Highly-trained customer and technical service agents handle more than 3,000 enquiries a month, and fulfil more than 2,500 orders each day. The centre’s warehouse is strategically designed to expedite the efficient movement of parts from shelf to customer, with fast moving inventory positioned closest to despatch. Through a combination of advanced distribution processes, industry-leading quality management standards and sophisticated inventory management systems, 97 percent of customer parts requests at dealerships are fulfilled on the spot. 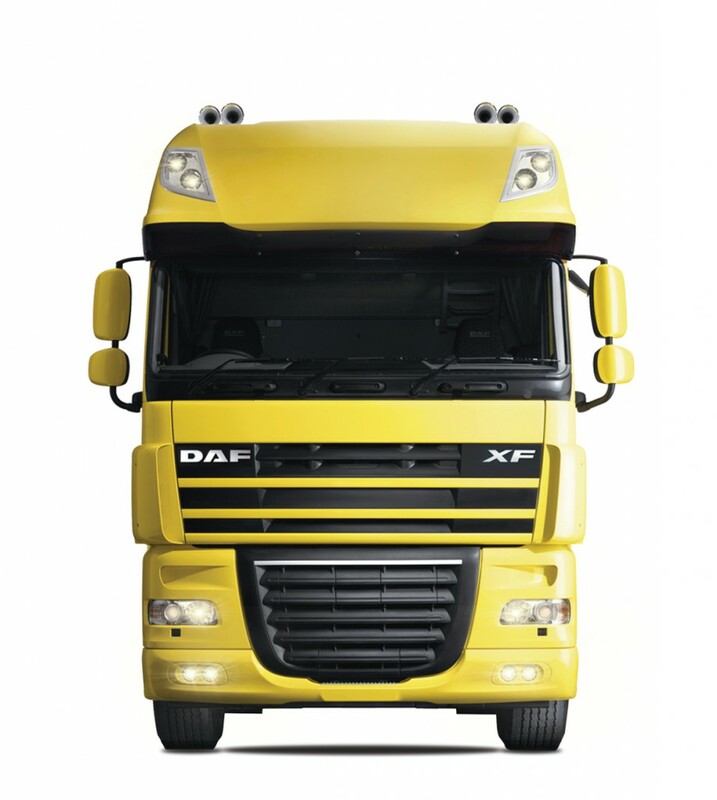 Keeping your truck and trailer on the road is what we do best. 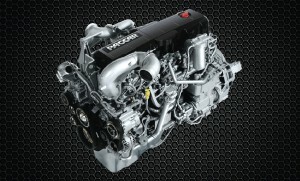 PACCAR Parts dealers supply the parts you need, when and where you need them. 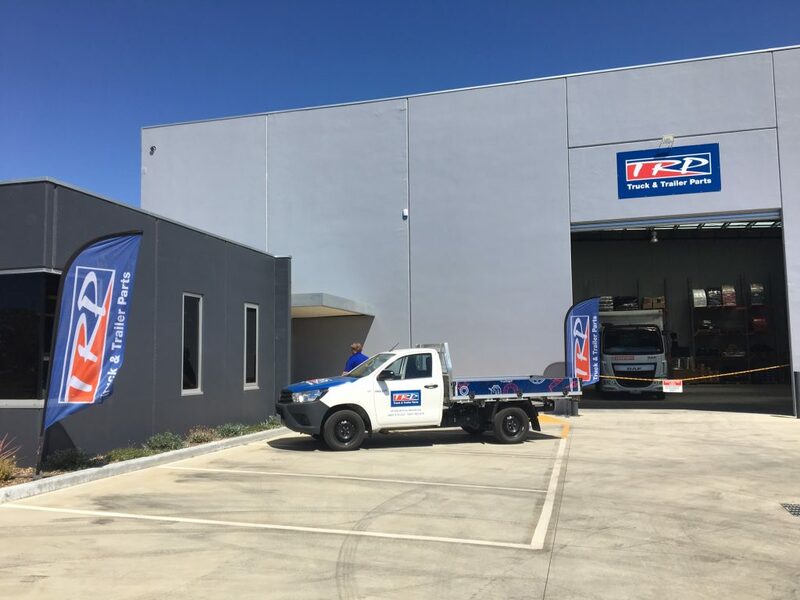 We source and supply truck and trailer parts and accessories across the more than 55 PACCAR Parts Dealers in Australia, New Zealand and Papua New Guinea, quickly and efficiently, meeting the parts needs of Kenworth and DAF models, as well as most other heavy duty truck and trailer makes. 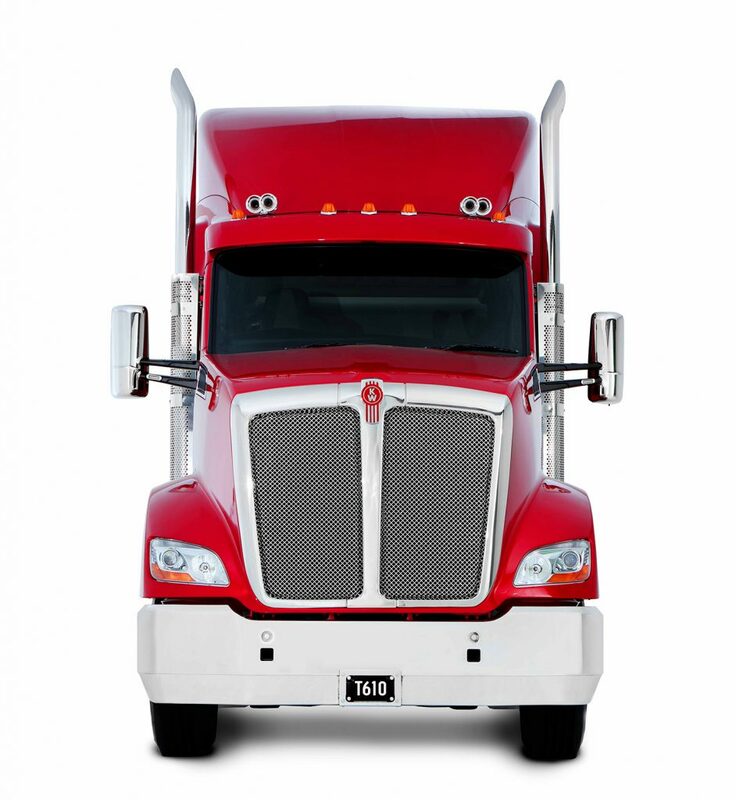 PACCAR Parts Dealers have the expertise to know your trucks and trailers inside out and are supported by expert technical product assistance. CONGRATULATIONS TO ALL DEALERS OF THE YEAR 2015! 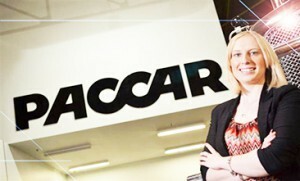 Want to know more about PACCAR Parts?